He may be in the middle of writing an album, but Drum and Bass force InsideInfo has taken the time to create something special for his fans. 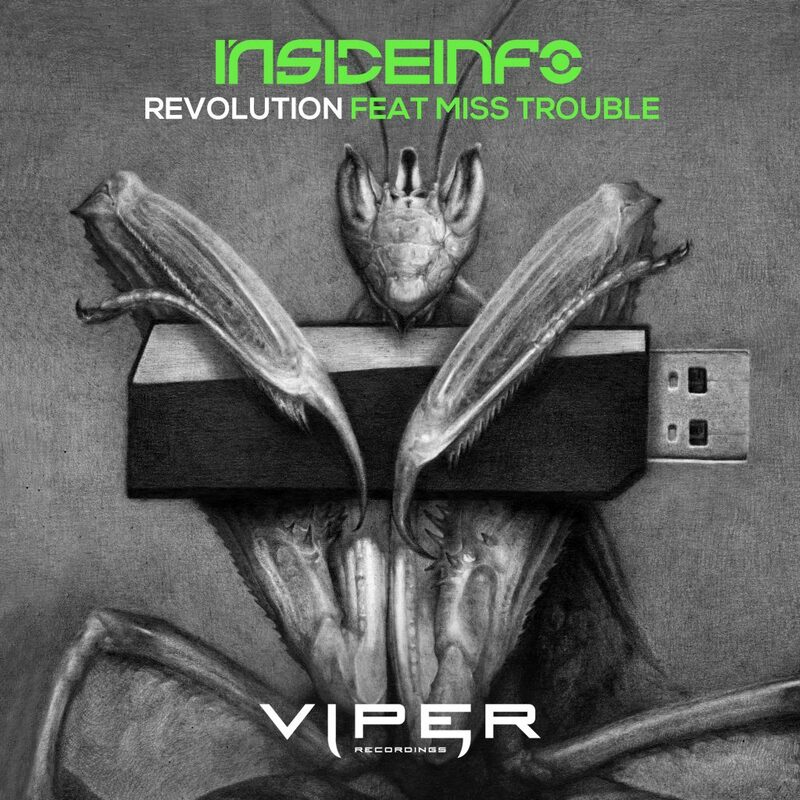 His second collaboration with Miss Trouble, Revolution is a dark yet crisp tune that more than lives up the two artists’ production and vocalist credentials. The build ups generate a post-apocalyptic atmosphere, before the drops kick in with a style that is simultaneously robotic and free-flowing. The main parts of this song that set it apart are its unique atmosphere and that it doesn’t let up, and when it does it happens in the blink of an eye. There’s something about InsideInfo’s style that’s just a bit different from the rest, and to experience that give it a listen right here!